I’m sharing something a little different this week for Butterfly Book Club. 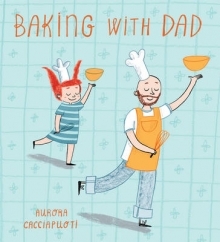 Baking With Dad by Aurora Cacciapuoti is less of a story and more of an interaction opportunity for you and your child. Our protagonist is very excited to be spending the day in the kitchen with her dad and each page demonstrates the actions and instructions that the pair go through to bake their awesome birthday cake. The illustrations are key here and really fun. 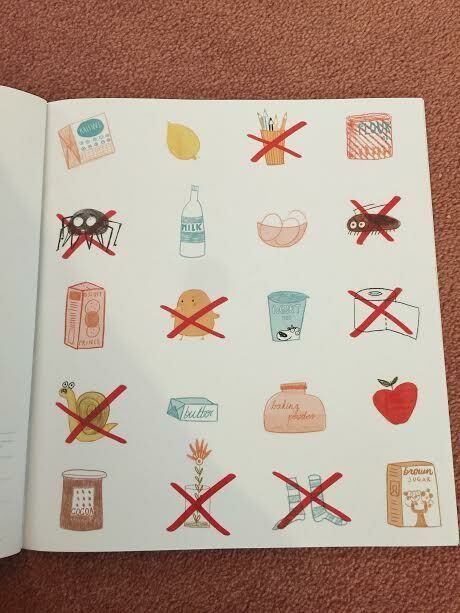 I particularly love the page which shows all the ingredients they do and don’t want in their baking! Plus the adorable pictures of their energetic whisking and dancing at the same time. The drawings are almost doodle-like, with clear crayon-style lines and colouring. 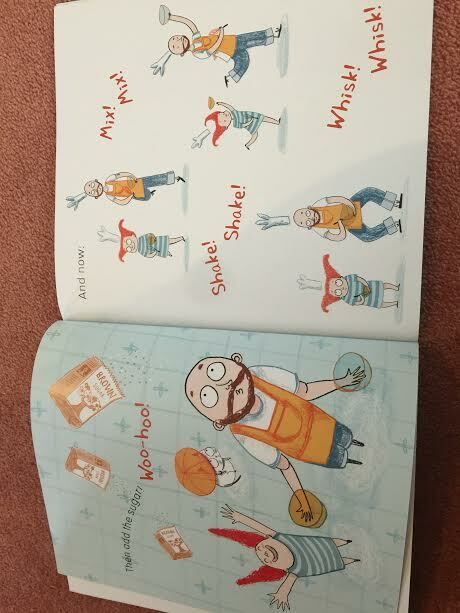 The book uses lots of onomatopoeia to bring each process to life and add humour to the story. 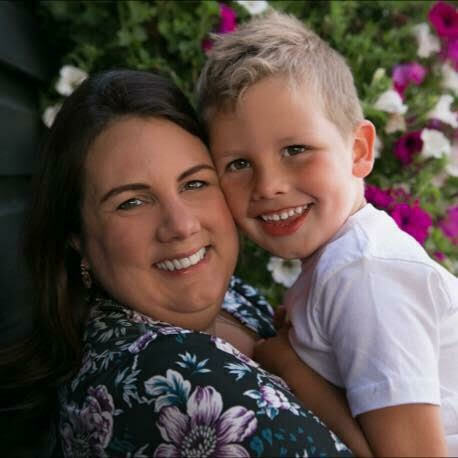 And there is loads of opportunity to interact with your child while reading – “what are they putting in the mixture now?” “What do you think they will do next?” “Can you show me your whisk dance?” etc. I especially love that the little girl is baking with her father as this is probably something a lot of children and dads don’t have time to do. If you have a child who enjoys baking, like mine does, they’ll really enjoy this simple, comical book. To find out more visit Child’s Play Books. Previous Previous post: Why Should I Choose Organic Cotton Clothes For My Baby? Oh as both of my children bake with their Dad they would love this, what a fun idea.